Amanda was born and raised in Shawnee, OK and has been attending/serving at Sallateeska Baptist Church her entire life. Amanda graduated from Shawnee High School and then from Oklahoma Baptist University, receiving her B.S. in Exercise Physiology and Wellness. 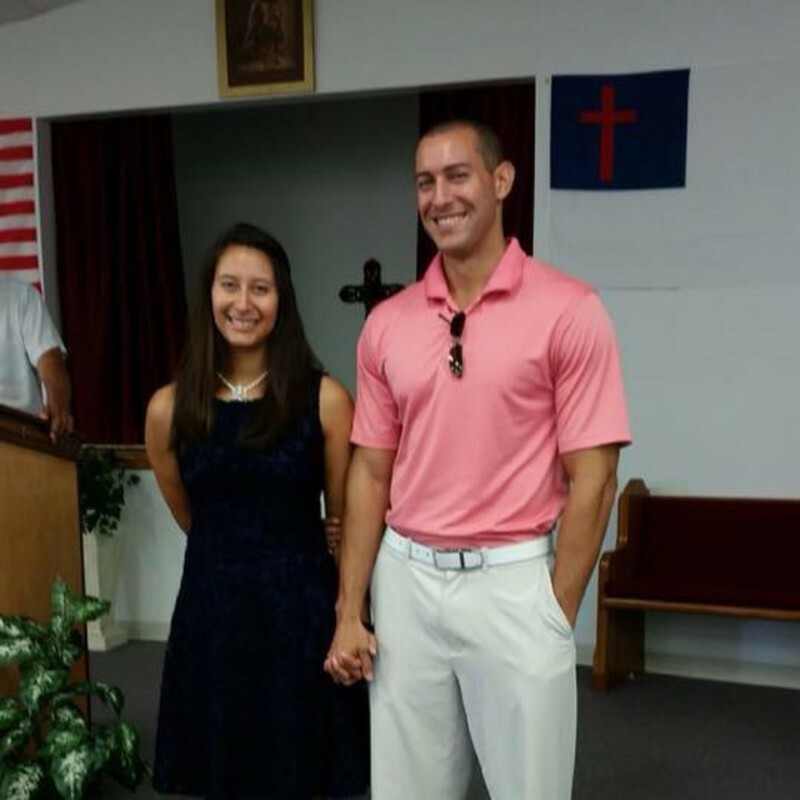 Amanda is married to her college sweetheart, Anthony, who serves as the Deacon. The two have been married 5 years and are expecting a baby girl in May. Amanda has been serving as the Treasurer since 2008.